Edited by Lisa Marie Bowler. 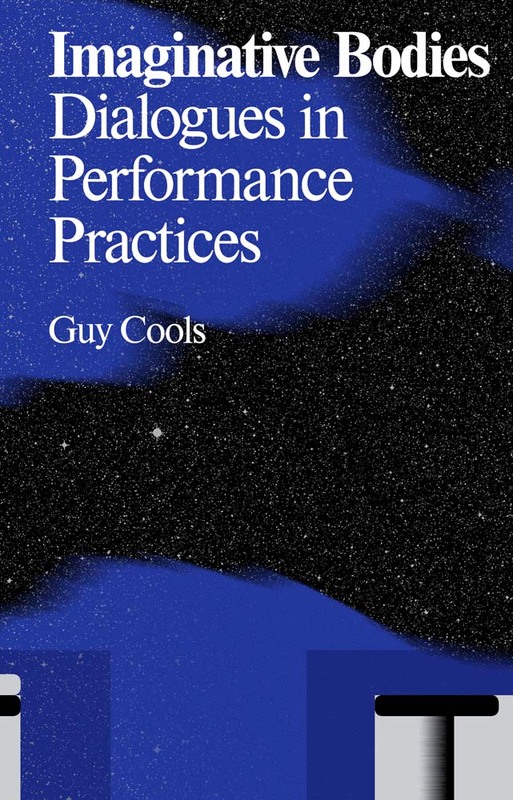 Text by Guy Cools. Interviews with Sue Buckmaster, Jonathan Burrows, Rosemary Butcher, Dana Caspersen, Sidi Larbi Cherkaoui, Jonzi D, et al. It is through the sentient body that we experience, know and imagine—and so the body is perhaps the most important tool for making and experiencing art. Imaginative Bodies reaffirms the central position of the body in various artistic practices through in-depth conversations with choreographers, composers, visual artists, hip hop artists, dramaturges, a light designer and a puppeteer. The contributors discuss the place of the body in their own work, and in relation to wider debates on the body in philosophy, science, medicine, anthropology and the arts. Each artist interviewed also raises a more specific theme, ranging from poetics to politics, from mythology to ecology, from intercultural studies to conflict management. These talks give an intimate insight into the artists’ creative processes, inspirations, sources, identities and ways of collaborating.